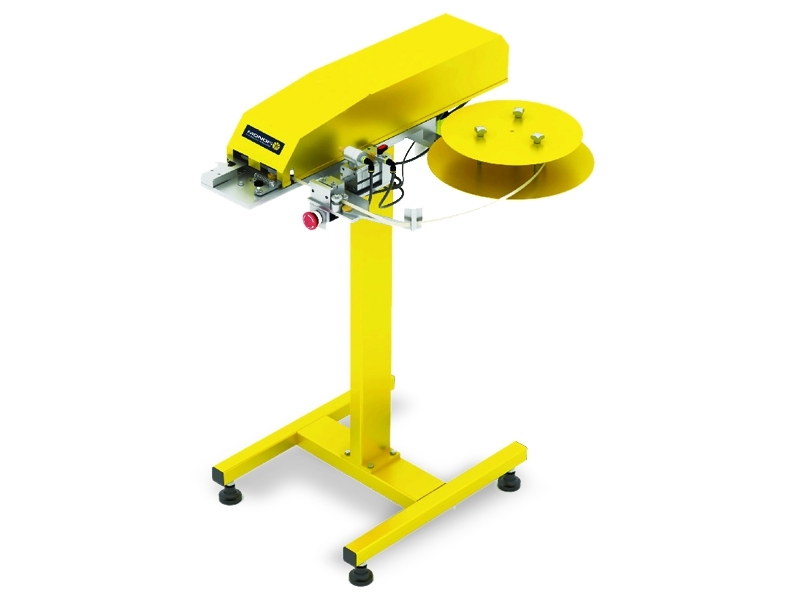 Clipping machines are pneumatic cleamping devices vvhich are used for packaging of bread and similar products. * Economical use of packaging metarials. * Compressor is not included in the set.